7th generation Intel® Core™ i7-7700HQ quad-core Kaby Lake processor in PNY PREVAILPRO provides both speed and performance with HyperThreading and TurboBoost. 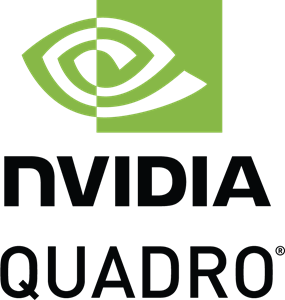 PNY PREVAILPRO integrates NVIDIA Quadro® P3000/P4000 to deliver desktop-level performance with great mobility, allowing visual computing professionals across various industries to work with large, complex designs, render photo-realistic imagery, and develop intricate and life-like VR experiences. Every PNY PREVAILPRO Mobile Workstation has gone through rigorous testing and a process of hardware optimization in order to provide operation reliability for professional workstation users. 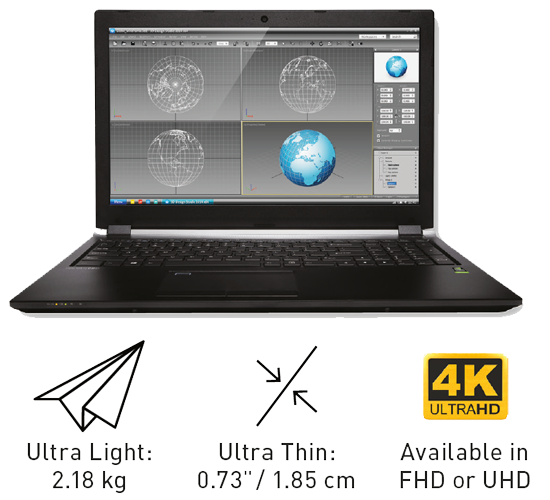 Configurable with NVIDIA Quadro® P3000 or P4000, the device also offers different options for storage, memory and screen resolution, hence designed to be both scalable for workloads and a powerhouse for heavy, complex computing tasks. 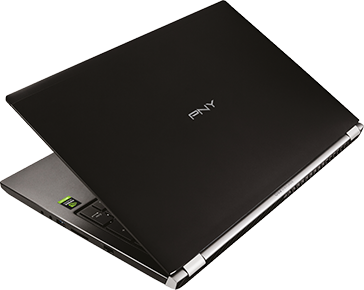 Professional Level Performance in a VR-Ready, Thin and Light Mobile Workstation PNY PREVAILPRO Mobile Workstation with NVIDIA Quadro® P4000 is VR-ready and has the performance required for professional VR workloads. From geometry to textures, panoramas to light fields, NVIDIA Quadro is the de facto standard for VR acceleration and streamlining. Using the 16 nm process and the latest NVIDIA Pascal® graphics processor, the P3000 and P4000 modules tolerate wide ranging thermal and other environmental conditions and are ideal for embedded, ruggedized mobile systems. 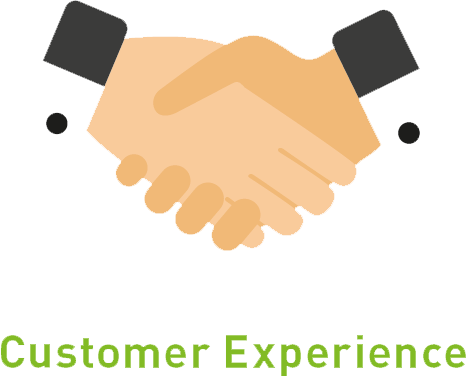 Our service plan is meant to provide optimal customer experience and satisfaction throughout the cycle of every customer’s purchasing and product usage. We deliver the service plan through support engineers for individual products and accessories. 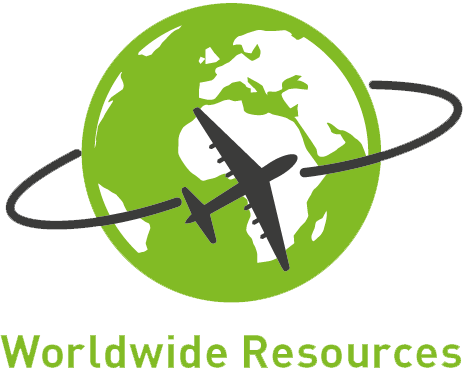 We leverage our technical knowledge, logistics and supply chain experience to answer to support requests by early planning of inventory and support personnel dispatch. Our objective is to help customers save time and money, reduce workloads of customers’ IT staff and ensure uninterrupted IT operations. Can’t find what you need? Interested in BTO configuration?